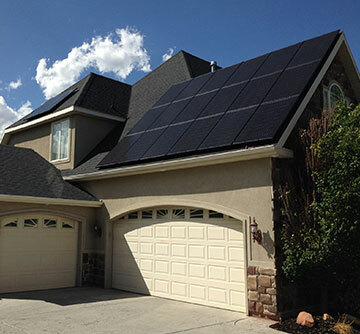 With solar production savings factored in a return on investment of 7-8 years can be anticipated. 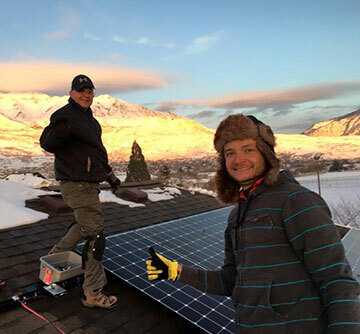 Signing up is free and easy! 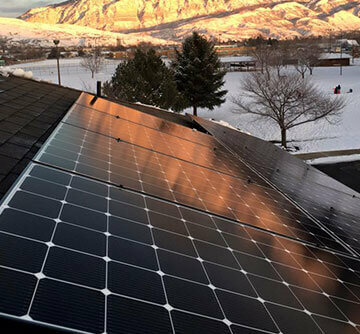 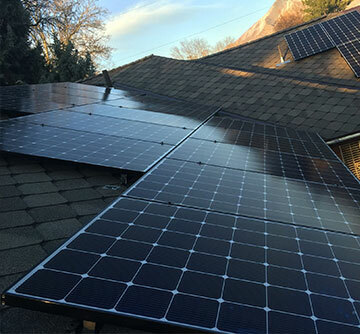 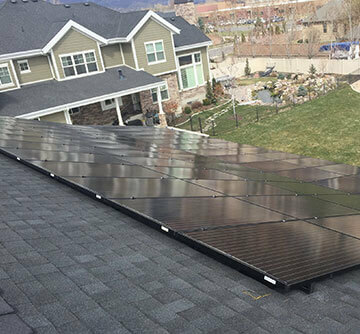 To sign up for the Rocky Mountain Power Utah Solar incentive, fill out the fields below using your current power bill or contact Chris Collard at 801-382-8992 or chris@redstonesolargroup.com.